What is the Legal Age for Gambling in Different Countries? For the younger generation of gamblers, it’s probably best if they stop and think about this question: “what is the legal age for gambling in different countries?” They will come to appreciate the gambling laws in their region. 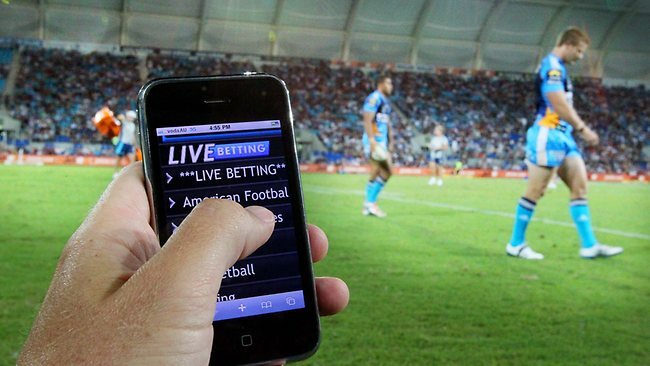 Legal gambling is quite common to most countries, but there are still some nations where betting is downright illegal. Different countries have contrasting views on gambling. There is no universal gambling law or code that governs gambling in countries. Each nation has their own set of laws about gambling and legal betting age is one of them. You will find that laws differ from one country to another. Some countries are strict about it while others are quite lax. Some even have peculiar sets of laws that make no sense. If you do your research on the legal gambling age, you’ll observe that most countries allow gambling at age of 18-years old. If gambling institutions accept bets from individuals younger than the set gambling age then they face the risk of fines and license revocations. A lot of countries set the legal gambling age at 18. These countries are: United States of America (for most states), Canada (in Quebec only) Australia, New Zealand (in most parts), Macau, Aruba, Denmark, France (lowered from 21), Finland, Germany (in 12 of 16 states), Great Britain, Norway, Spain and Sweden. These areas are mostly in Canada: British Columbia, Nova Scotia and Ontario. Again, only Quebec has the legal gambling age set at 18. In Belgium, you have to be 21 or older and should be a member of a private club to gamble. Some parts of Germany also set the limit at 21-years old. In some parts of New Zealand, you have to be 20 years old to enter and gamble in a casino. In Greece, you have to be 23 years old. Greece is perhaps the only country where the legal gambling age is older (except for Portugal, which is another story altogether). Portugal is a good example of a country where gambling age laws are confusing. There are casinos that set the gambling age at 21 and there are others who set it at 25. But you are free to enter casinos if you’re a foreigner and over 18 years old. In the Bahamas, it’s 18. 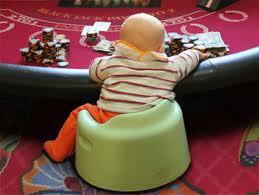 But there’s some confusion in the form of an old law which states that one should be over 21 years old to gamble. This law, though outdated, has yet to be revoked. Muslim countries set the gambling age at 18, but only foreigners are allowed. Most Muslim countries prohibit gambling as they consider it a sin. Different countries have different legal gambling ages. It’s highly encouraged among young gamblers to become aware of the legal gambling age of the different parts of the world. Who knows? They might need to travel to these parts of the globe one day. 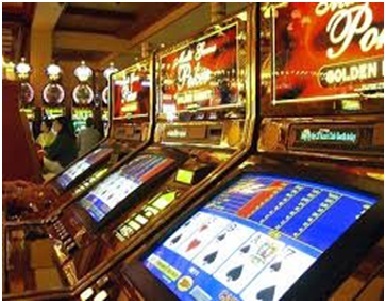 If you want to make the most out of your casino money, chances are, you would head straight to the gambling card games. 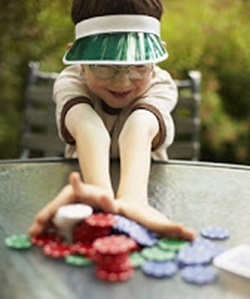 Not only do they have a favorable house edge, but most require a luck and skills to win the pot. A seasoned player can make good money out of select card games if the odds are in his favor. However this type of games in the casino takes a while to master. You choose what hand to bet on – whether on the player, the banker or the tie. After placing the bet, you are dealt with two cards. The winning hand is the one who has the highest total sum of the cards. The cards are added in a way that the tens place is not considered (ex: 10+5=5, not 15 in Baccarat). Face cards don’t have value. Aces count only as 1. How do you win: If you place your bet on the player or the banker and win, then you win a score 1:1 – meaning your bet amount of $10 will become $20. However, if you place your bet in tie and win, you will receive a score of 8:1. This means to say that your bet of $10 will win 8x higher. So you will receive $10 + $80. In some cases where you neither placed a bet on a banker or a player’s hand and the card dealt is a tie, your bet amount will be returned to you. Hit—You are dealt another card to add to your total. You can hit as many as you want to reach 21 or any lower number of your choice. Double Down—You double your bet, take one last card and end your turn. Split—If you have duplicate cards in your hand (for example two 5’s), you can choose to split them into separate hands, which have separate total and bets. When playing Black Jack, what most people forget is the fact that they are not playing to beat fellow players, but in reality the goal is to beat the dealer. 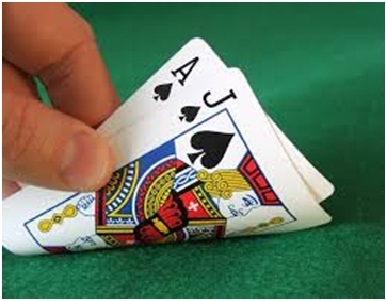 A dealer’s goal is to reach the number 17 by continuously drawing cards until they reach that number. Unlike the players, the dealer doesn’t have a choice whether to hit or stand. Knowing this, you can modify your play strategy to make sure that your hand beats the dealer’s. 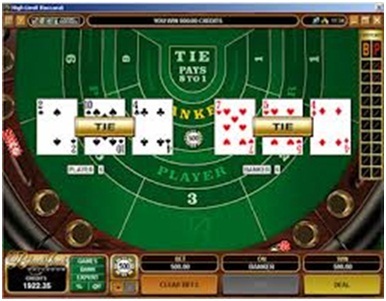 All players are dealt with five cards. Decide which cards to keep and whether to draw a new card to replace the ones you discarded. You can win the game by acquiring the traditional winning poker hands like straight flush, full house and the coveted Royal Flush. These 3 gambling card games are some of the best games you can play when you go to a casino. It is vital though, that you know how to play them well for you to win. However, most casino players will attest that just like in any form of gambling – lady luck plays an important hand for one to win big. Without one or the other, it is wise to know when to push and when to fold. Which of the three gambling card games do you like best?